Service Provider of Stock Broking services. Water Tank Cleaning service provider. Departmental stores, Grocery stores, General stores. Service provider of man power service for hr & it industry. A2Z Multiservices & IT Solutions Pvt. 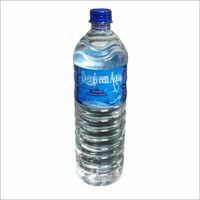 Ltd.
Importer,Exporter,Wholesaler,Retailer,Proceser And Manufacturer Of Water. International Fashion Academy India Pvt. Ltd.
Agro and food processing , ice cream parlour etc. Petroleum & Petroleum Products,bharat Petrol Pump.